SSM Health St Mary's Hospital in Jefferson City, Mo. SSM Health, a large Catholic hospital system, has fully divested its investments in companies that produce coal. It joins a growing coalition of healthcare organizations that view climate change as an immediate threat to public health. SSM's coal divestment occurred earlier this year, and it'll take two years for the funds to be invested in new areas. The decision affects 5% of the system's private-equity portfolio, said Mike Panicola, a senior vice president at SSM who oversees the system's mission, legal and government affairs. SSM, which includes 20 hospitals, Dean Health Plan and 31,000 employees, reported $5.5 billion in revenue last year. Citing a “renewed commitment to the environment” and agreement with Pope Francis' climate change encyclical from last June, SSM's new investment strategy rooted out all coal-producing companies in favor of companies and funds that “generate a measurable, beneficial, social or environmental impact.” The St. Louis-based health system has not defined those new investments yet, although it's possible they will involve companies working on renewable energy, Panicola said. Two other health systems have publicly committed to divest or freeze their fossil-fuel investment assets. Dignity Health, a San Francisco-based health system, sold off its investments in thermal coal companies late last year. 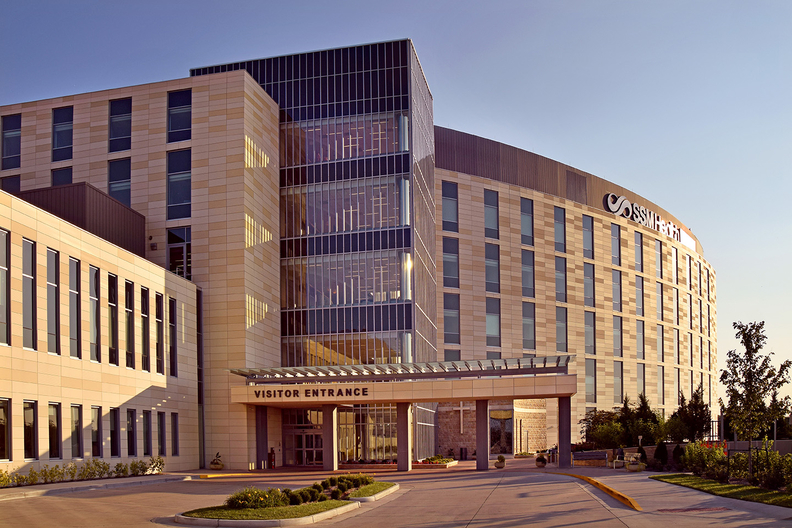 Gundersen Health System in La Crosse, Wis., halted investments across all fossil fuels, but did not fully divest. Dignity Health executives said they ignored the politics surrounding climate change and made the decision based on scientific consensus, public health concerns and responsible long-term investing. Those same factors, along with its religious background, motivated SSM, which previously had other so-called “social responsibility” screens on companies that manufacture tobacco or weapons. “This has been on our radar for a long time,” Panicola said about the coal divestment. “The Kaiser Permanente finance team continues to work on evaluating and integrating environmental, social and governance initiatives into our investment management process,” Kaiser Corporate Treasurer Tom Meier said in a January news release. Kaiser is ahead of most health systems when it comes to preparing for and mitigating climate change, saying last February that it will use wind, solar and other renewable energy sources for half of its power needs. Kaiser, Dignity and a few other health systems also sent representatives to the United Nations climate change summit in Paris this past December.